When you're down and out, where do you go? How do you escape, find mental clarity, and begin to trudge forward, once again? 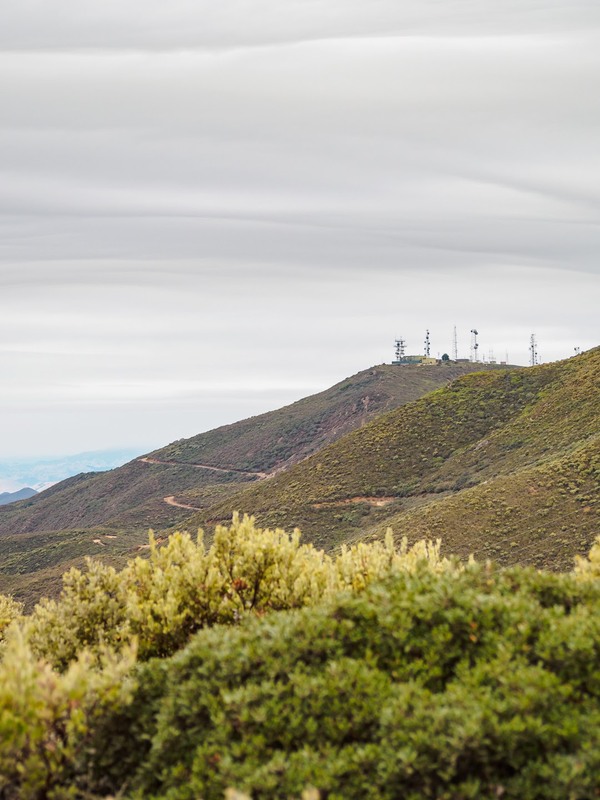 Above San Luis Obispo, which rests along the Central Coast of California, a natural divide separates east from west, common from uncommon. On this Wednesday morning, as the dreary, picturesque town rises once more, we head for the hills. What are we looking for? In the end, who knows. 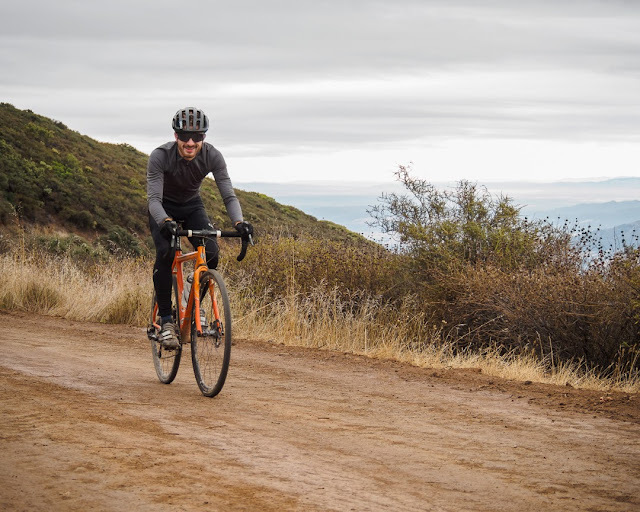 However, pedal strokes at sunrise, brisk morning temperatures, quality company, and insane settings always lead to some form of clarity, comfort, and confidence. It's roads like these that we're searching for, always. Photo: Adam Evard (@aeevard). 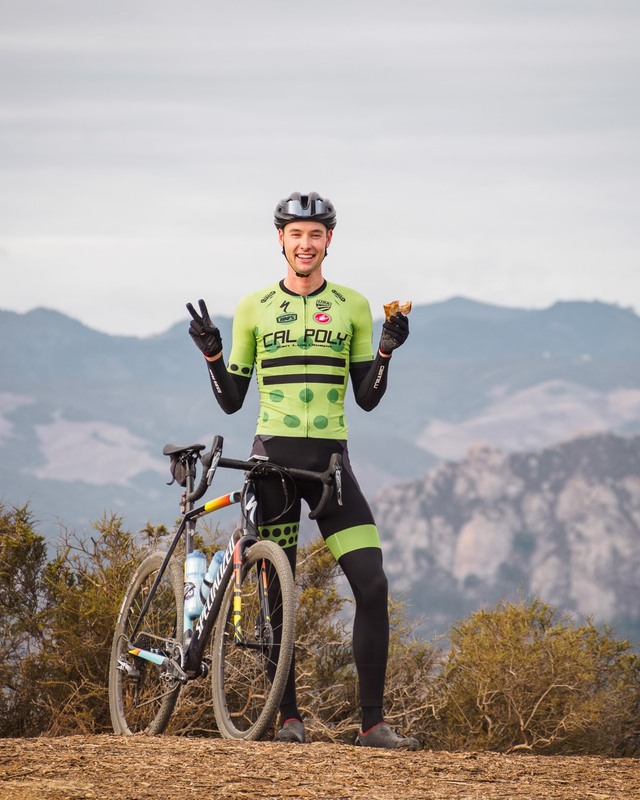 Departing from town, we strike gravel on Cal Poly's campus. Bit by bit, we climb, begin to dampen, shed layers, and reach for peanut butter and jelly sandwiches. Smile. Photo: Adam Evard (@aeevard). After a gradual slog to the ridge, there's peace in the silence. At this hour, there are no distractions. The ticking of gears, a search for singletrack, and looming morning classes keep us moving. As we head northwest, the flow of a fireroad that closely resembles a buffed out sprint-car track is exhilarating, ideal, and worthy of a grin. On the pedals. Photo: Adam Evard (@aeevard). Upon reaching the end of a maintained fireroad, the good times get better. It's around one gate, before descending a rocky and rutted fireroad. This leads up to where we wanted to be all along. Scooting off the fireroad, there's a poorly marked singletrack. 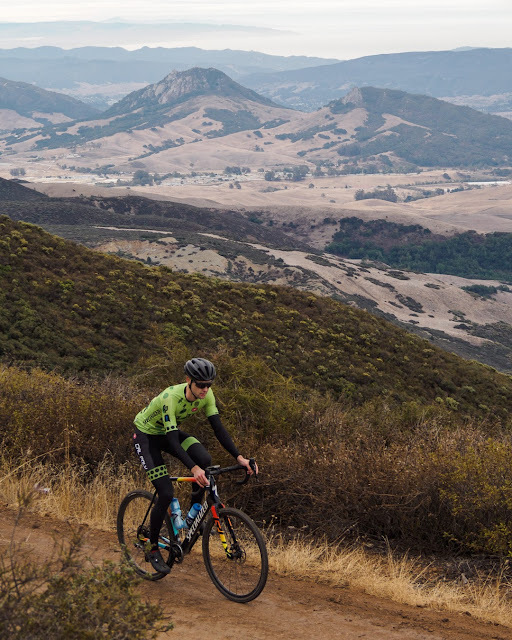 On bicycles suited for gravel, it's a neat challenge, one that takes us down to Cerro Alto campground, outside Morro Bay, a coastal town. He can't always be behind the camera! It's Adam Evard. Good vibes only. Photo: Adam Evard (@aeevard). With plenty of enjoyable moments behind us, it's back to reality. The buzz of cars and the honking of horns are stark reminders. However, is it really reality? 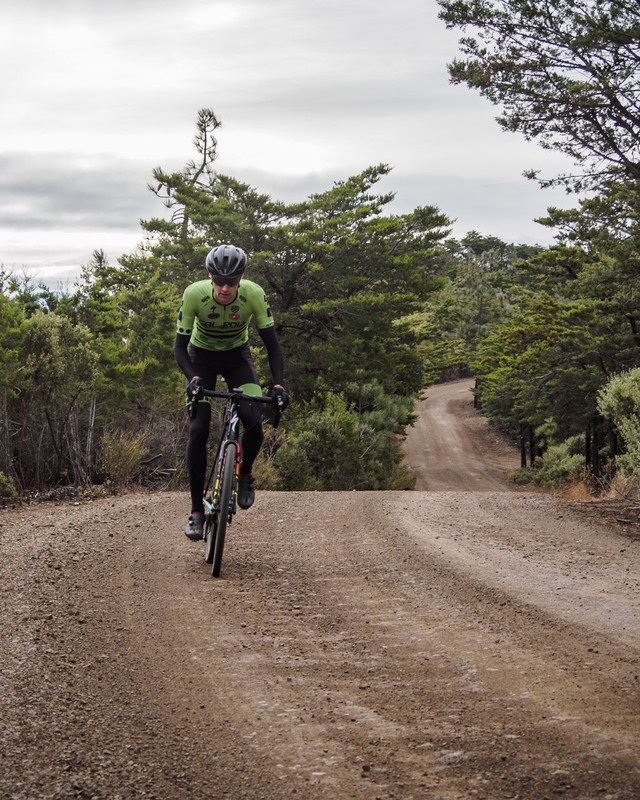 As someone is late for their morning coffee run, an appointment, or the beginning of an eight-hour day, we're in the middle of a four-hour gravel loop. I suppose it's just a lifestyle. This is important to us. You can't take this away from us. As we search for clarity, find the uncommon and be different. Where is your escape? Try the ridge. Which one? A local can't release every secret. Stay tuned for more Everjourney adventures. This favorite included Sean Bird and Adam Evard.